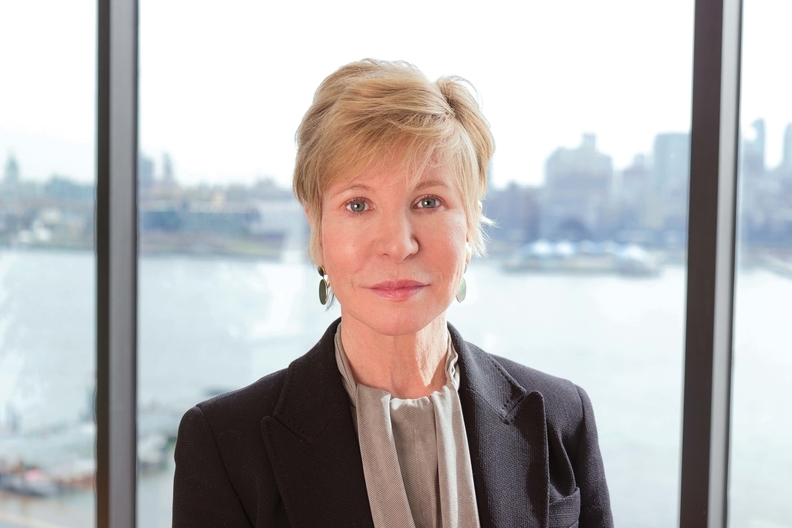 Last fall, Karen Ignagni took over as CEO of EmblemHealth—a financially troubled New York insurer with 3.2 million covered lives—after 22 years at the helm of America's Health Insurance Plans. Modern Healthcare insurance reporter Bob Herman recently spoke with Ignagni about the challenges she faces in her new position. Here is an edited transcript of their discussion. Note: The audio file is large—60MB. If it is slow to open and play, please try the "Download The MP3" link below.